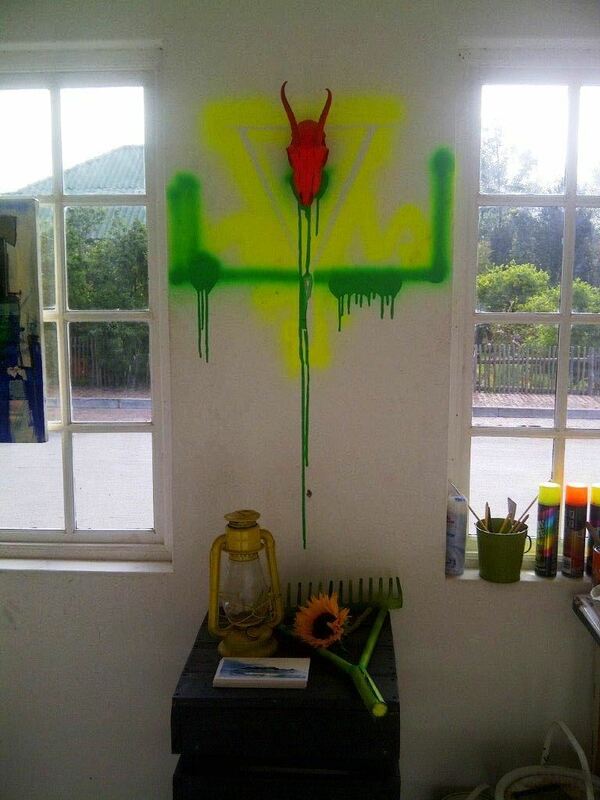 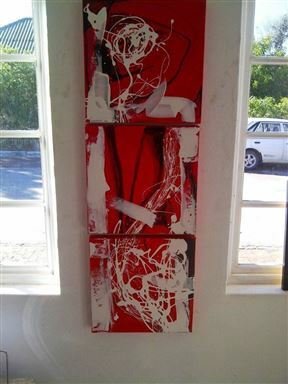 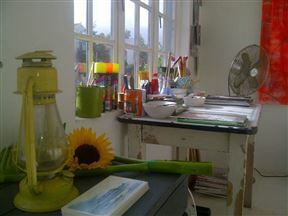 The Brenton Gallery is a working studio and gallery based in the small artistic town of Greyton in the Western Cape. 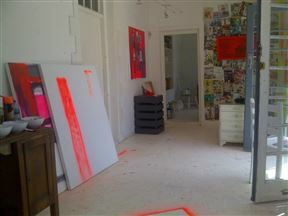 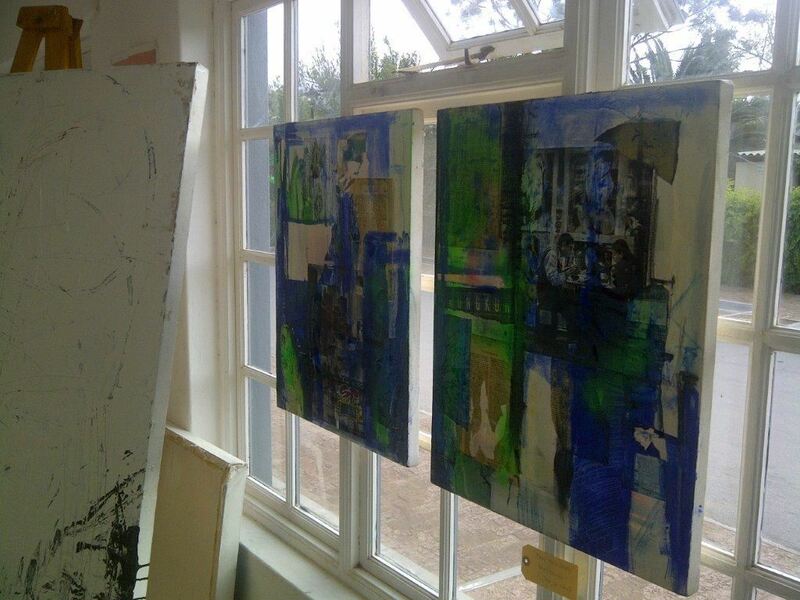 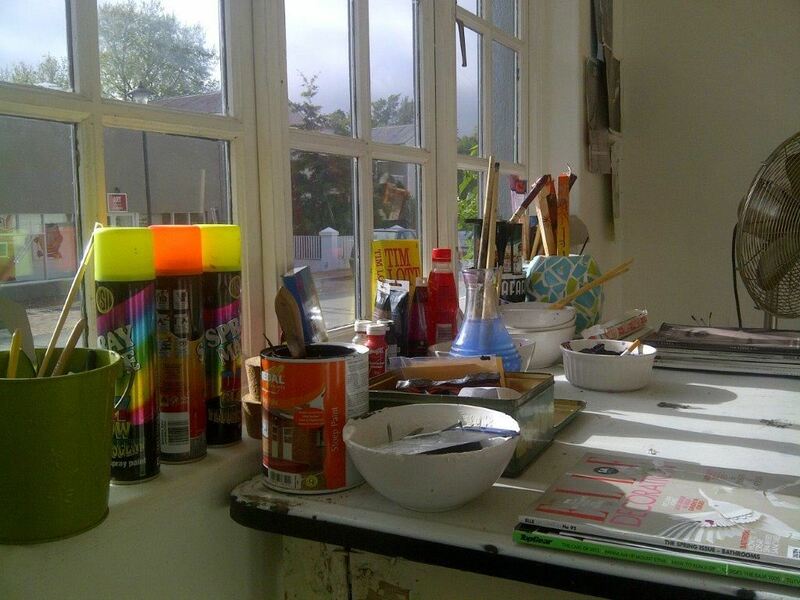 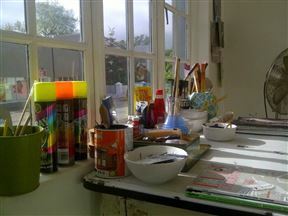 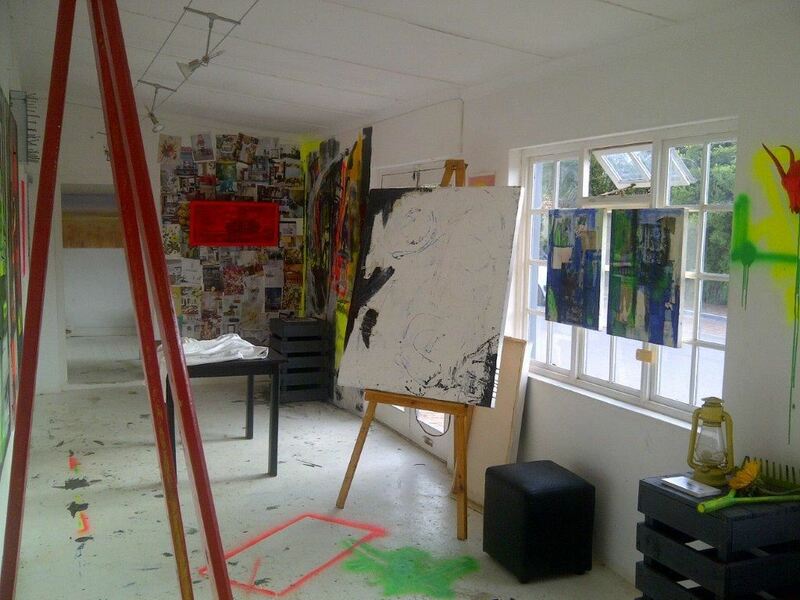 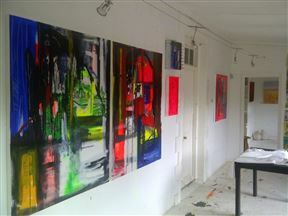 It is home to resident artist David Brenton. 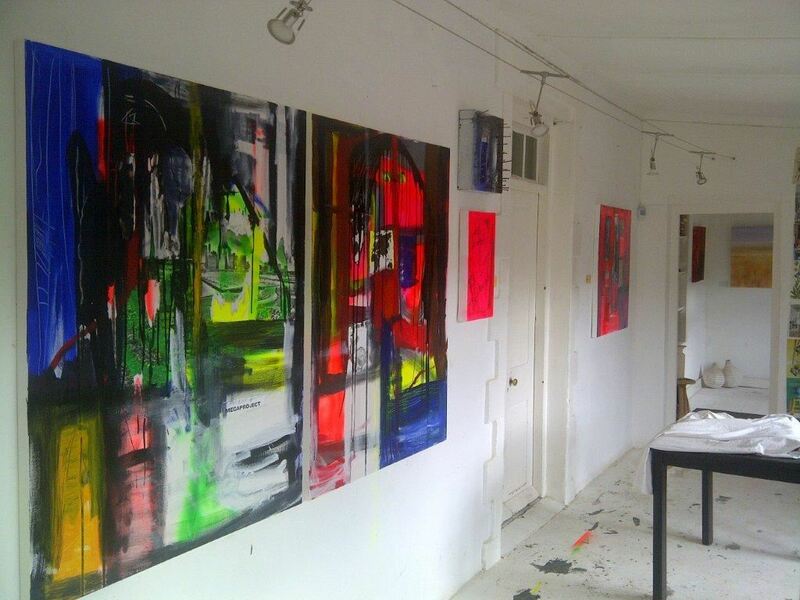 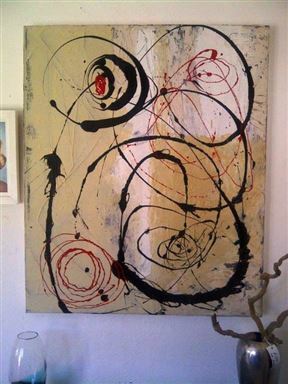 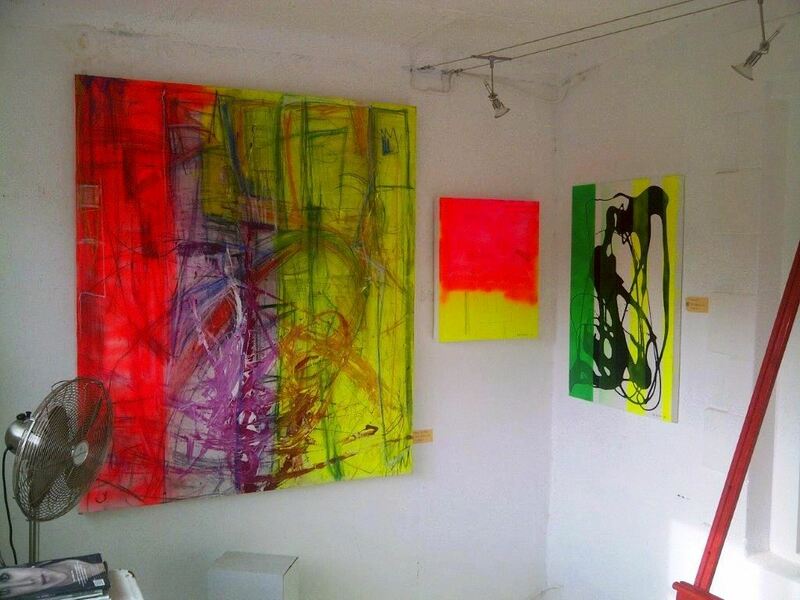 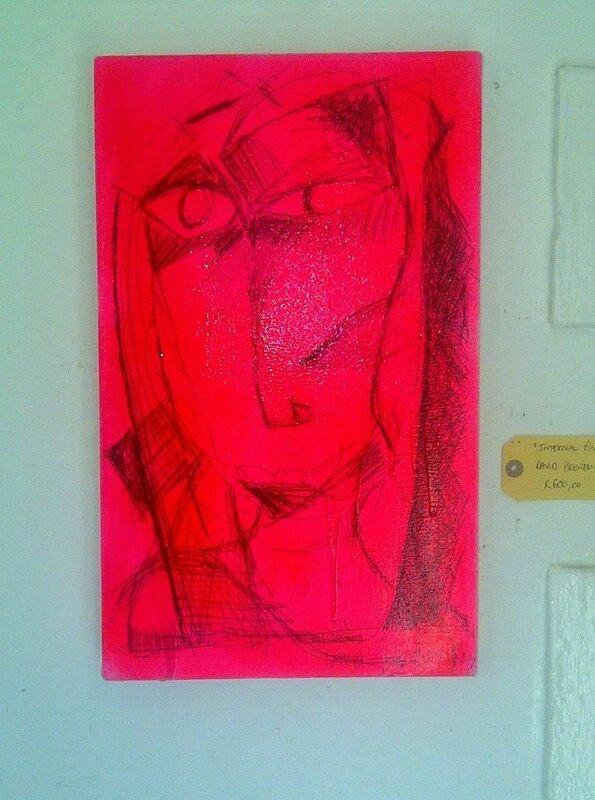 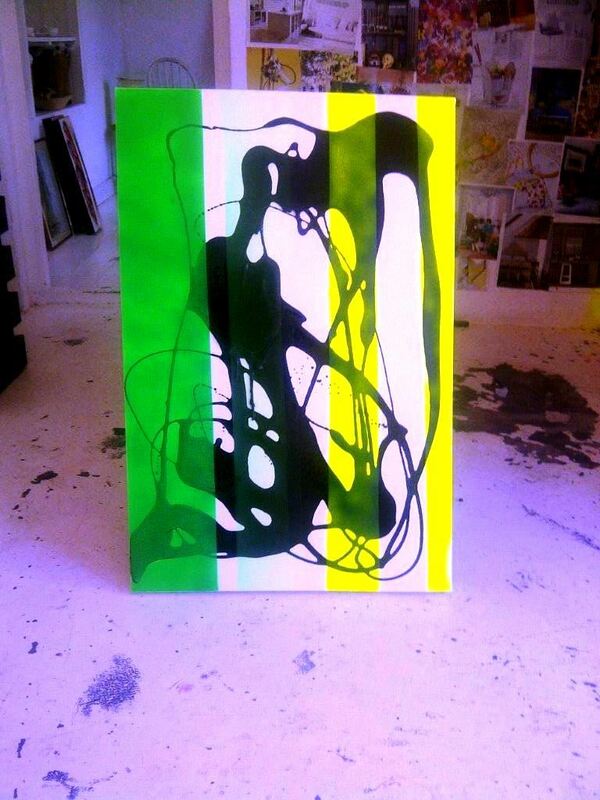 The work is new contemporary with its roots based in action painting and post modernism. The Brenton Gallery is 1.2km from the centre of Greyton , the nearest airport 112.6km (Cape Town International Airport).